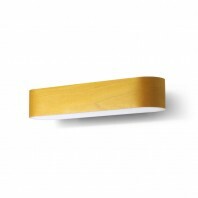 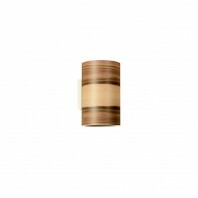 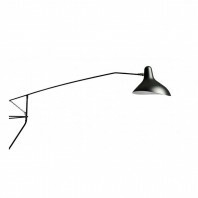 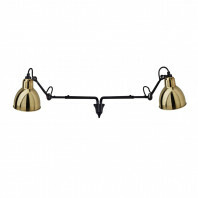 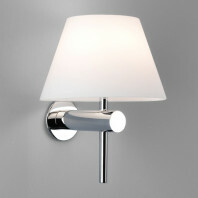 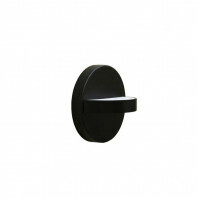 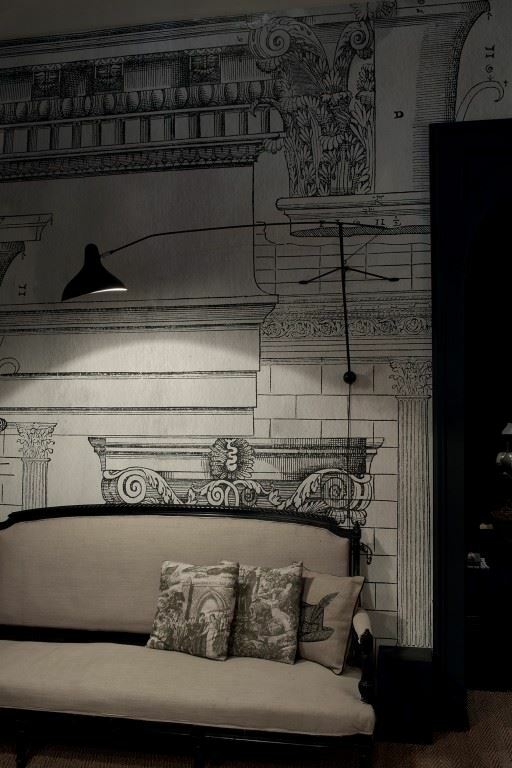 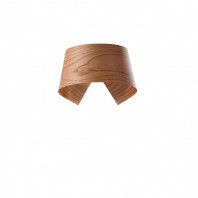 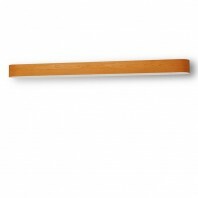 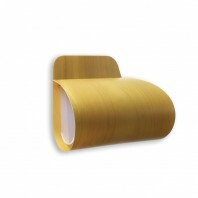 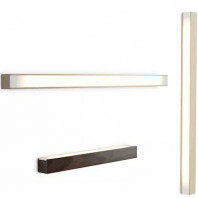 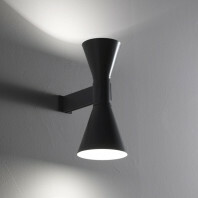 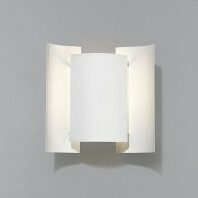 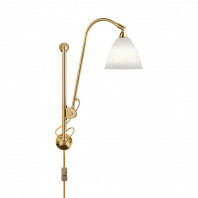 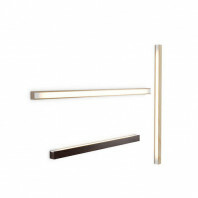 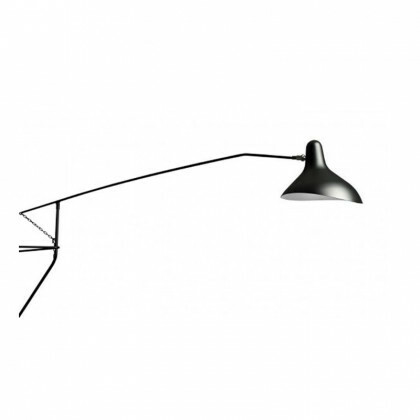 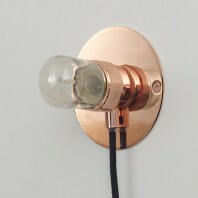 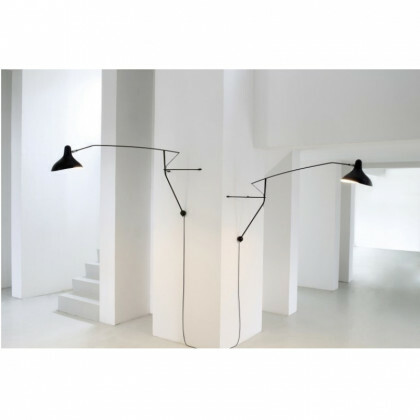 A very particular and elegant wall lamp, designed by Bernard Schottlander, is the Mantis BS2. 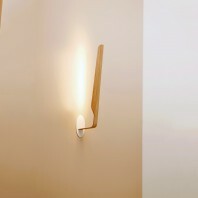 Light and heavy, empty and occupying the space at the same time, this wall lamp is full of paradoxes that will appeal to the amateurs of refined and design objects. 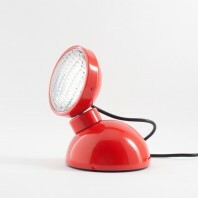 The Mantis BS2 also exists in a mini version. 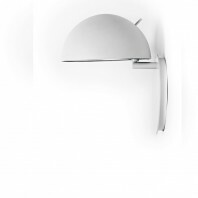 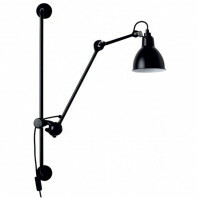 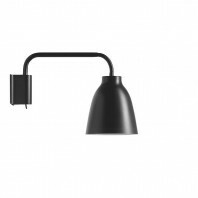 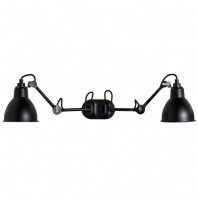 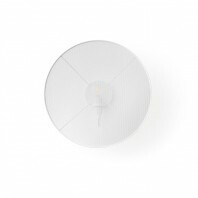 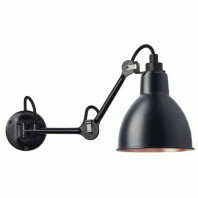 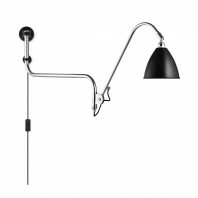 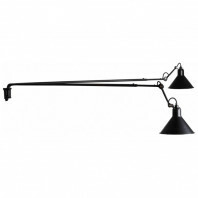 The Mantis BS2 wall lamp is so discreet that it can be positioned almost in all rooms, for example over an armchair, a sofa, a table or a workplan. 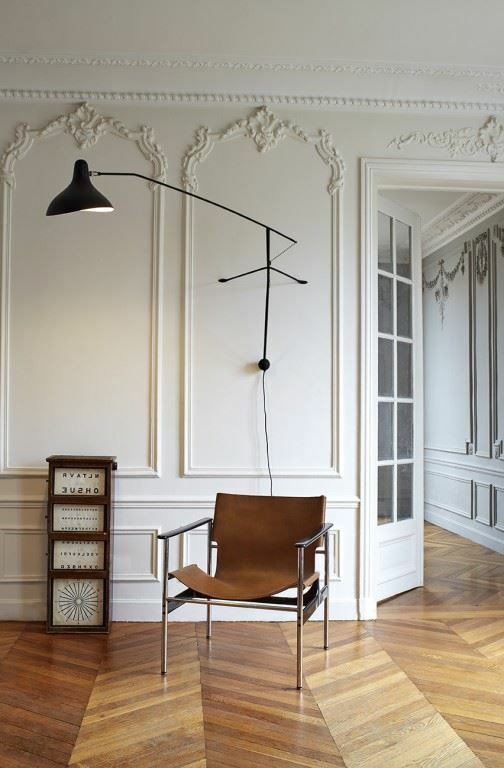 It will set up the space like no other, without imposing. 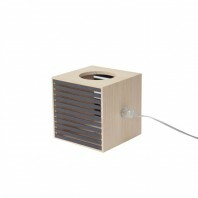 Its seamless structure is made out of steel and aluminium, with the switch placed on the body. 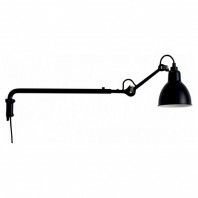 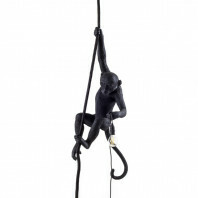 It is provided with a black power cable of 2 meters. 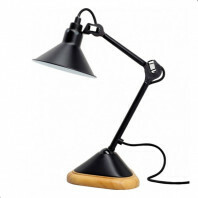 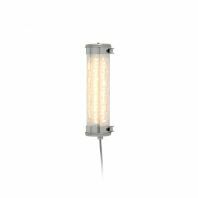 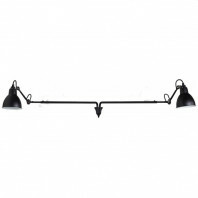 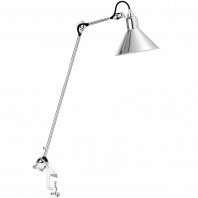 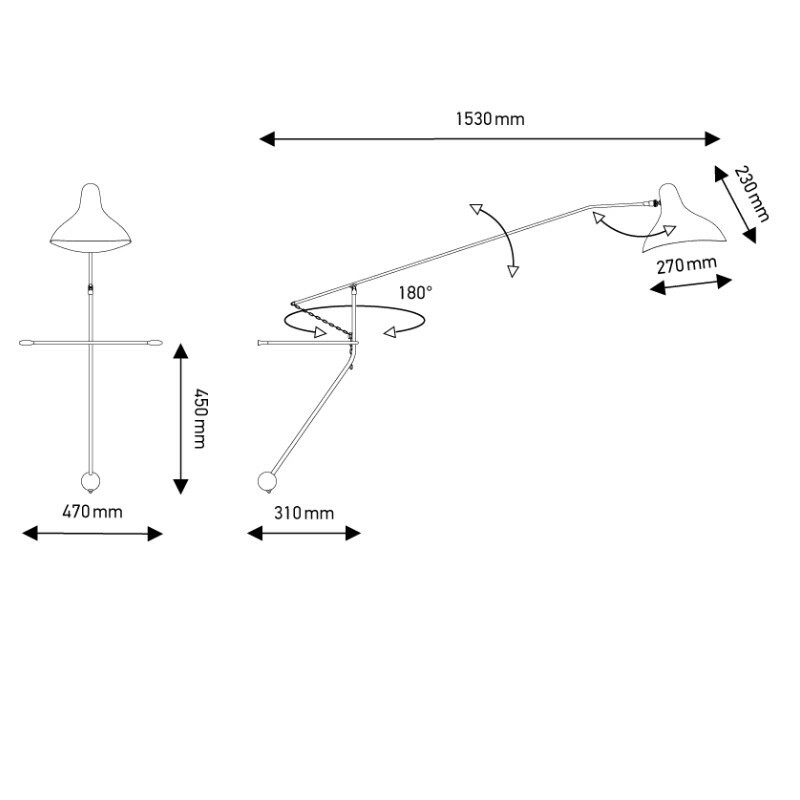 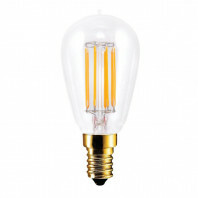 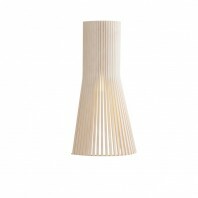 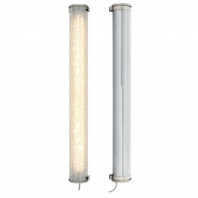 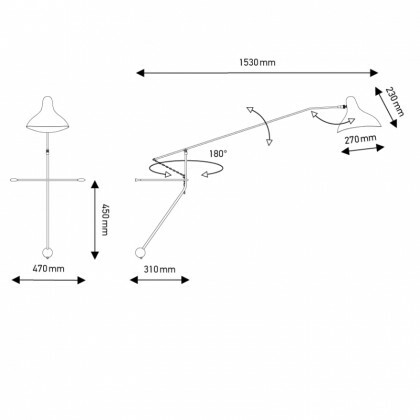 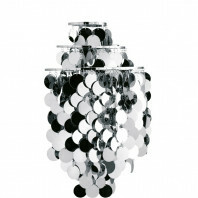 The light bulb is not included, but the specifications for an appropriate one are: E14-ESL11W.